I am trying to find a digital copy of ‘Bond on the Rocks’ by Curtis Cook. Can anyone help? Twenty years after being swept out of MI6 in a feminist upheaval, James Brand, clandestine agent, spy and assassin, bottoms out. Reckless drinking, womanizing, and gambling have left him broke, alone and suffering from crisis-stage alcoholism. However, his skills still fetch a high premium in the lucrative and murky world of government-contracted private espionage. He is dispatched to Saddam Hussein’s Baghdad to abduct a Russian physicist and salvage an American aerospace corporation’s investment in a high-level missile defense system. The mission does not go smoothly. 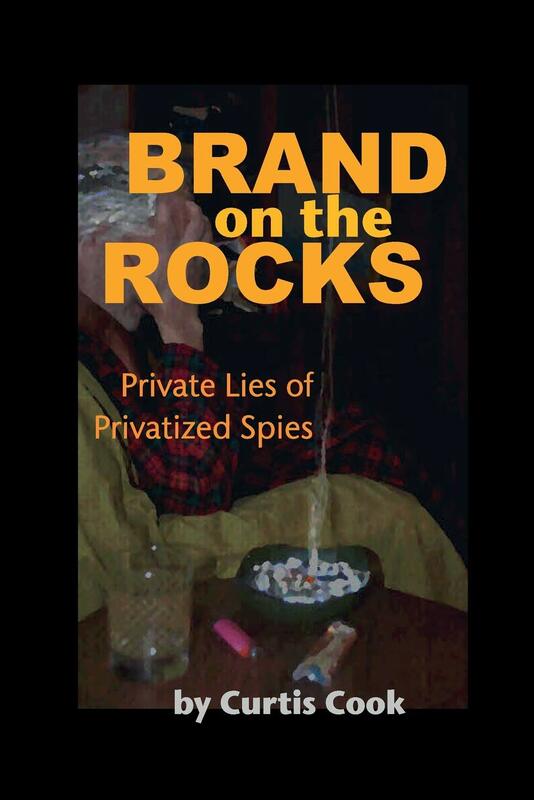 Can’t find digital, but (as you probably already know) there’s a paperback on amazon uk going under the title ‘Brand on the Rocks’. Assuming it’s not a spin off featuring what happened next to Gala Brand i’m going to get a copy! Mary Goodnight calls on him and is appalled at the pathetic version of the man she had once served and loved. She connects him with the former 006 who is now CEO of a flourishing private corporation in the emerging international security industry. Despite misgivings over the loyalties and principles of private enterprise, Bond finds the incentives, perks and female staff highly appealing. He is dispatched to Saddam Hussein’s Baghdad to locate and buy off a Russian physicist who absconded with plans for an advanced missile defense system. But the physicist is a stubborn, Soviet-era Communist who resists all offers to relocate to the West. With a major bonus at stake, Bond resorts to enhanced interrogation to uncover the missing plans - a bad move.